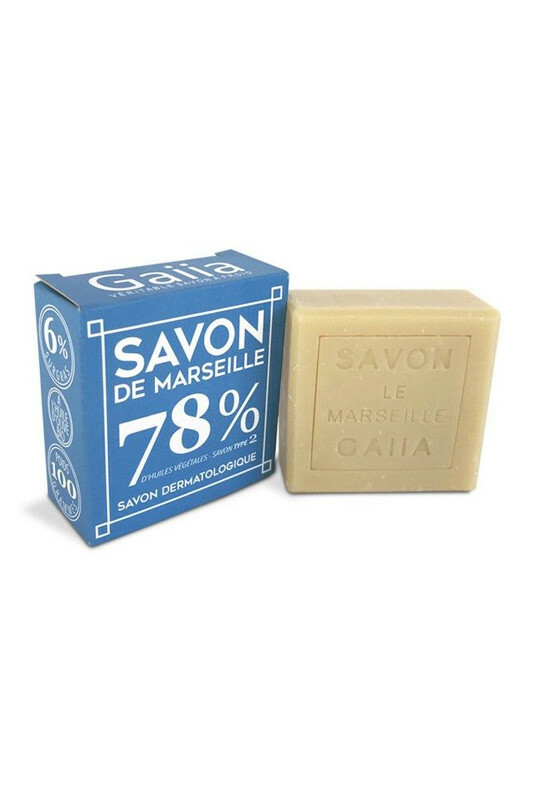 Gaiia Organic Vegan Olive & Coco Marseille Soap brings the necessary hydration for ultra-soft skin! Type 2, it contains 2 vegetable oils including the traditional olive oil and coconut oil. 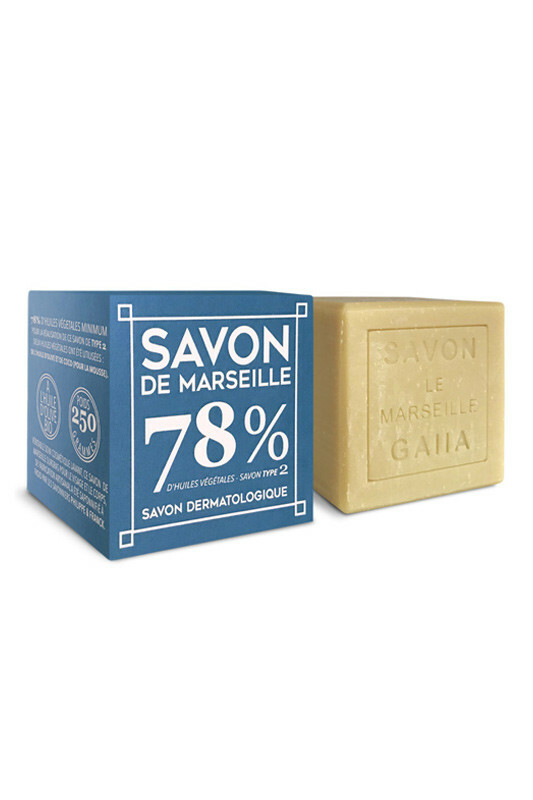 Saponified cold, it preserves the moisturizing qualities of glycerin formed naturally during the process. Very foaming thanks to the coconut oil, it makes the happiness of the delicate skins which wish a cleaning creamy and soft care. cleanses, nourishes and protects the skin, even that of baby. sodium olivate, sodium cocoate *, aqua, glycerin, olea europaea fruit oil *.